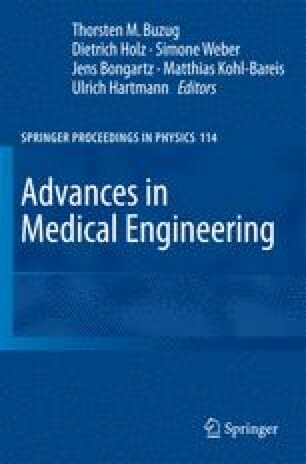 This study applies image registration techniques to combine functional and structural information derived from multi-modal magnetic resonance imaging in patients diagnosed with brain gliomas. The images vary substantially in resolution, signal-to-noise ratio, information content and field of view and therefore pose a challenging registration problem. Specific protocols have been designed for each registration task, with careful selection of critical parameters and appropriate pre-processing. In addition, we have developed a visual assessment protocol to evaluate the accuracy of the proposed methods. Preliminary results suggest that registrations errors are below the functional image resolutions, thus achieving sub-voxel accuracy.